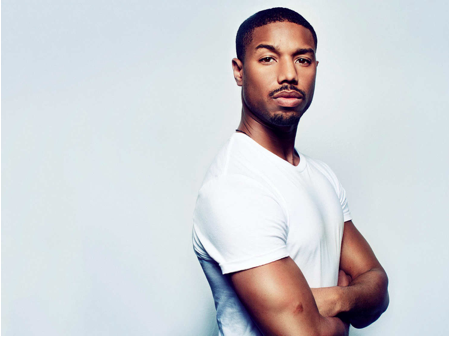 Michael B. Jordan is not too happy about having to address rumors during the holidays interrupting his “merry” mood. Just when you thought Jordan was done with his calm tirade, he continued. Next ArticleRob Kardashian stabilized after checking into E.R.